Located at 975 Bascom Mall, there are two main entrances to the Law School. One is located off Bascom Hill and the other is on Lathrop Drive. 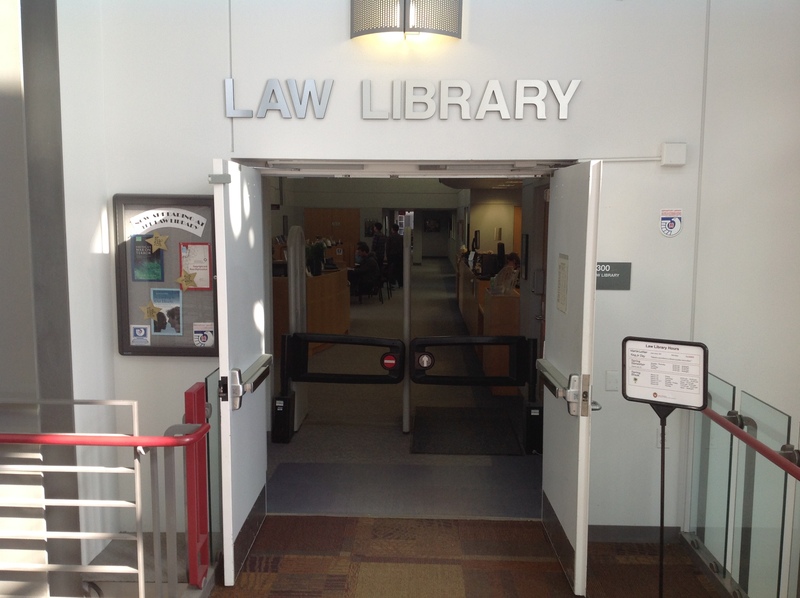 Once inside the Law School building, take the elevator or stairs to the fifth floor where you will find the entrance to the Law Library.